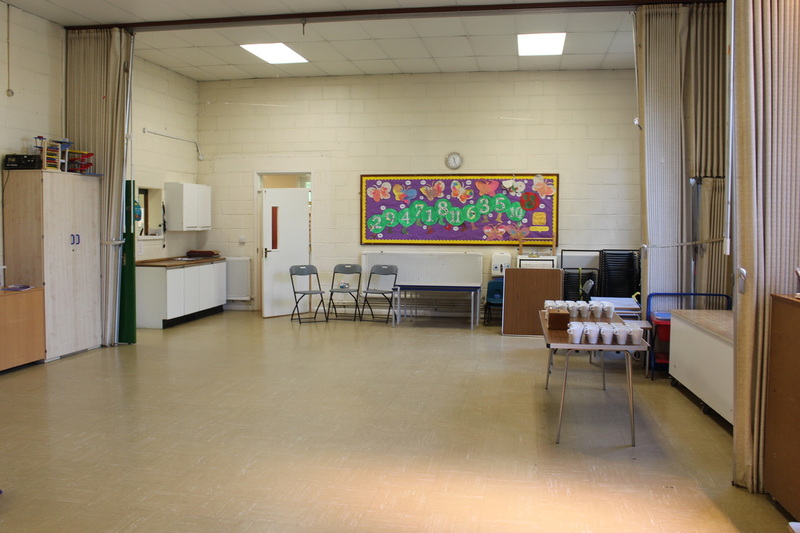 St Paul’s Church Hall offers a perfect venue to hold birthday parties and other special events. It is available for both one off hires and regular weekly hires. It boasts a fully functional kitchen with large fridge/freezer, warming and conventional ovens, crockery and cutlery which is all included in the hire cost. The hall is insured for up to 100 adults, however should a more intimate atmosphere be required it can be sectioned off into smaller areas. For children’s parties, there are size related chairs and tables to accommodate up to thirty children. We are also happy for you to bring in entertainers and other activities for your event. Plenty of parking nearby and close to Hadley Wood Station, the hall offers the perfect entertaining venue. The office is manned on Tuesdays, Wednesdays and Friday mornings.